In this intense sequel to The Weasel and the Wizard, Krystin and David, now five years older, again tangle with magical, mysterious off-worlders from Irth. 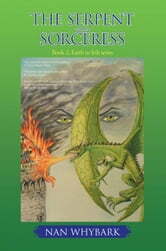 The apprentice of the evil wizard, Zarcon, learns of his death, swearing revenge on those involved in his demise. 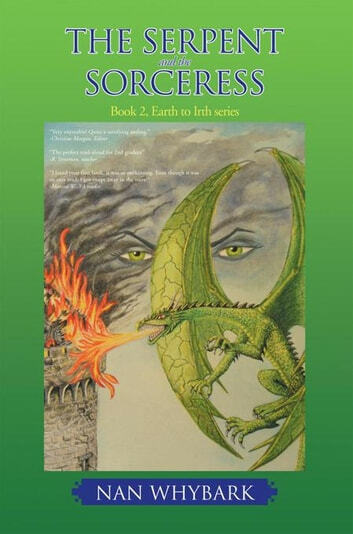 A member of the royal house disappears, Krystin sneaks off against the kings orders, and a dragon attacks the castle. Battles and near-death experiences await in this story that brings us ever closer to going from Earth to Irth.